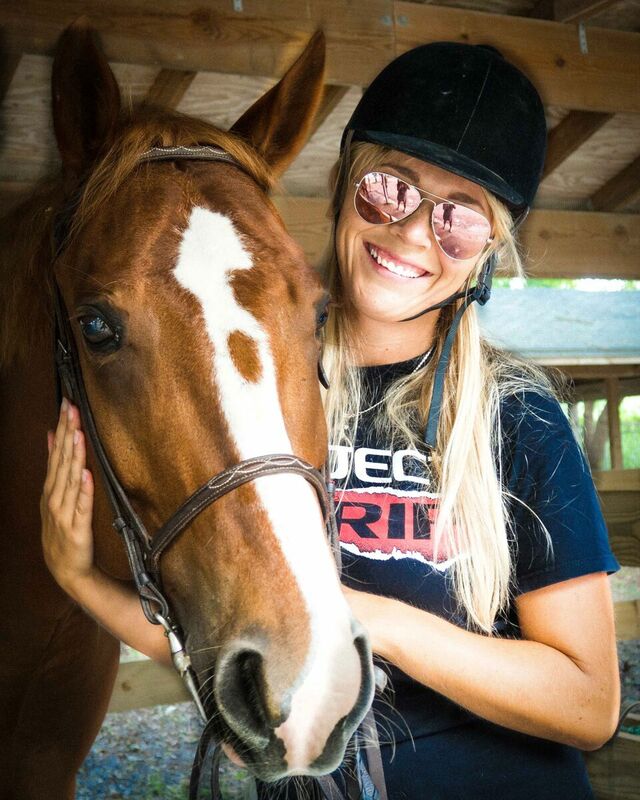 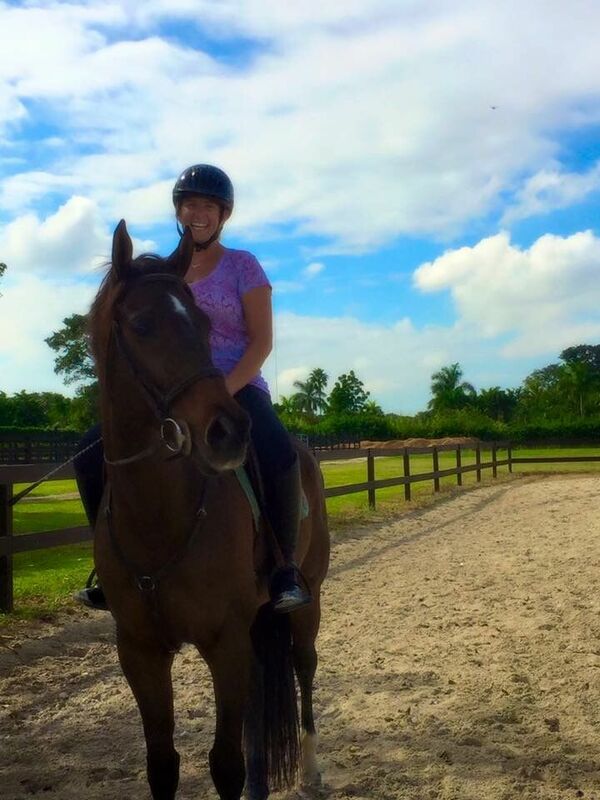 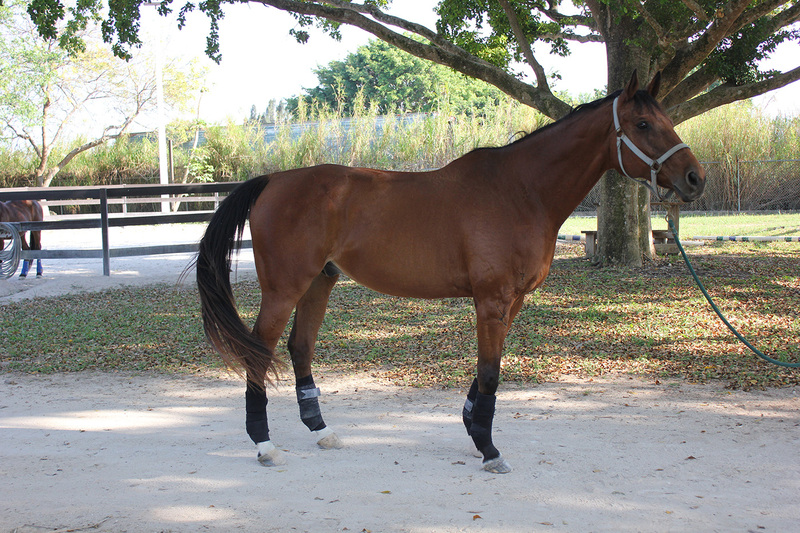 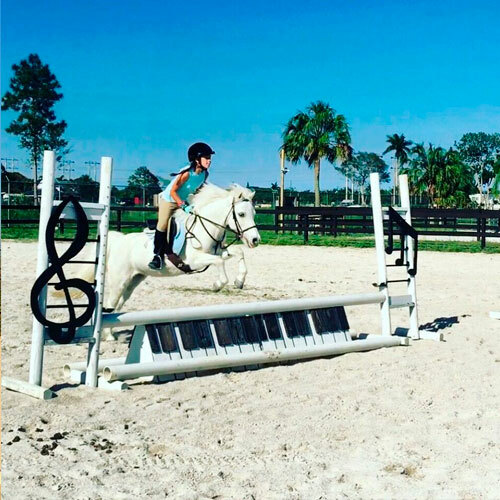 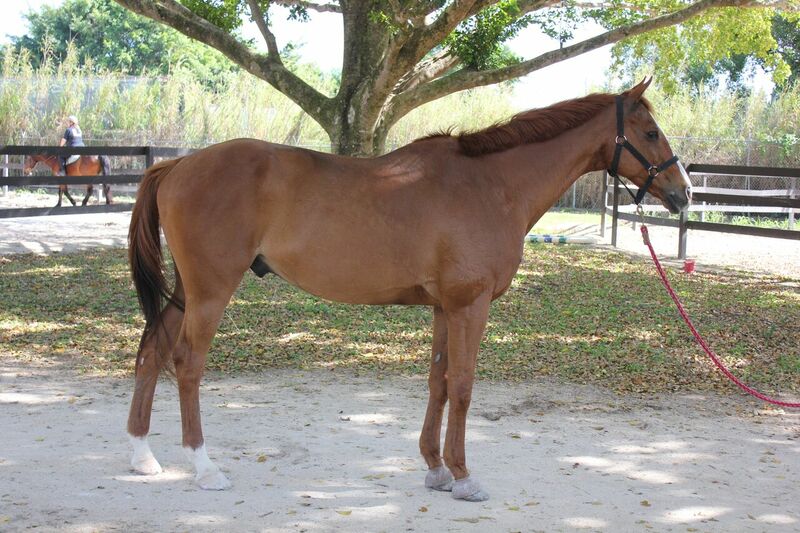 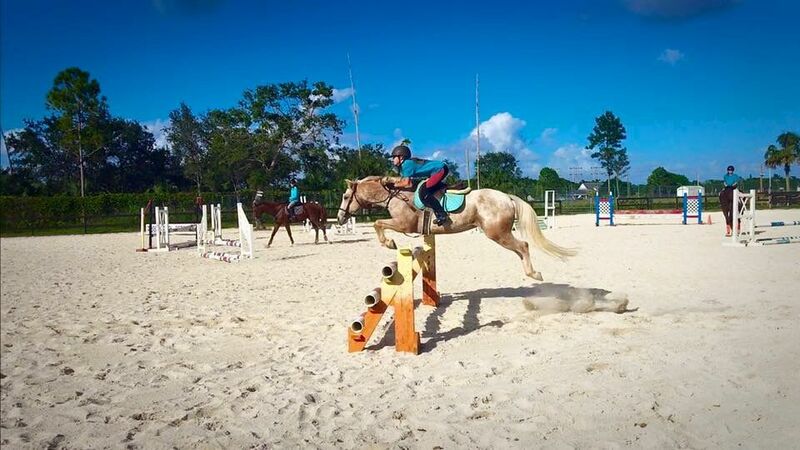 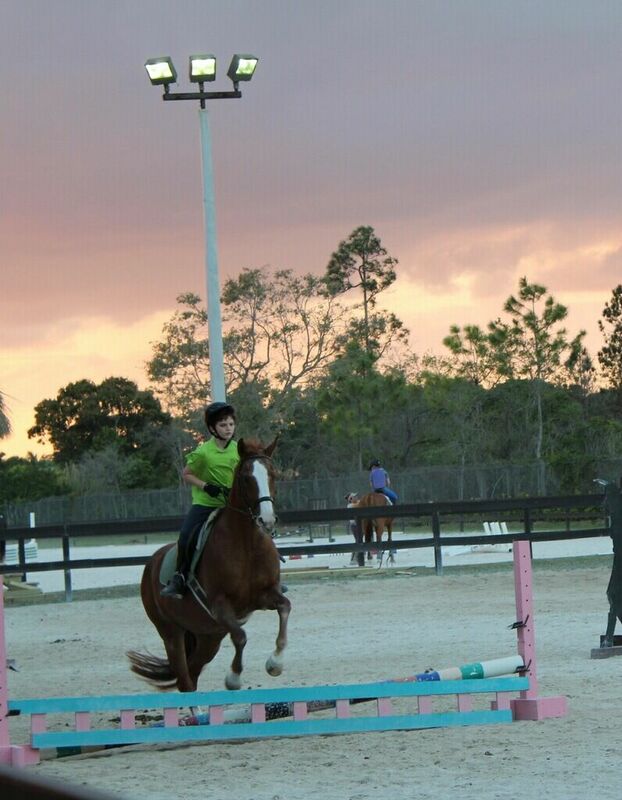 At MIAMI INTERNTIONAL RIDING CLUB (MIRC) horses are happy loved horses, and it shows! 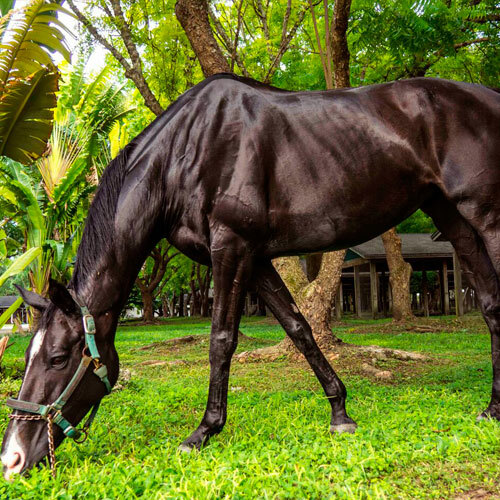 Our horses are eager to meet you! 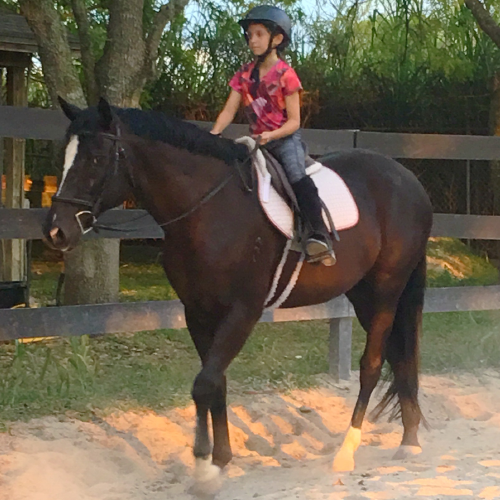 Well trained, gentle, calm, beautiful, and perfect to help you or your children on their equine journey. 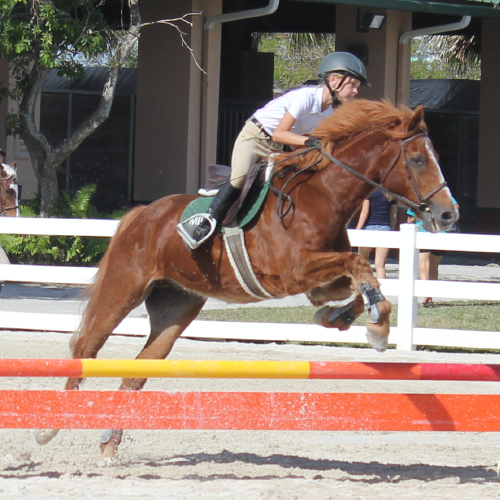 Although we will always attempt to accommodate a client’s request for a specific mount, we cannot guarantee that the requested horse will always be available. 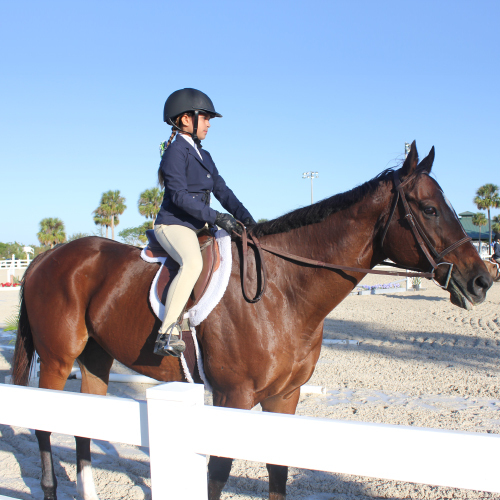 If you would like to ensure the same horse will always be available for you to ride, please contact us about options for leasing a horse.